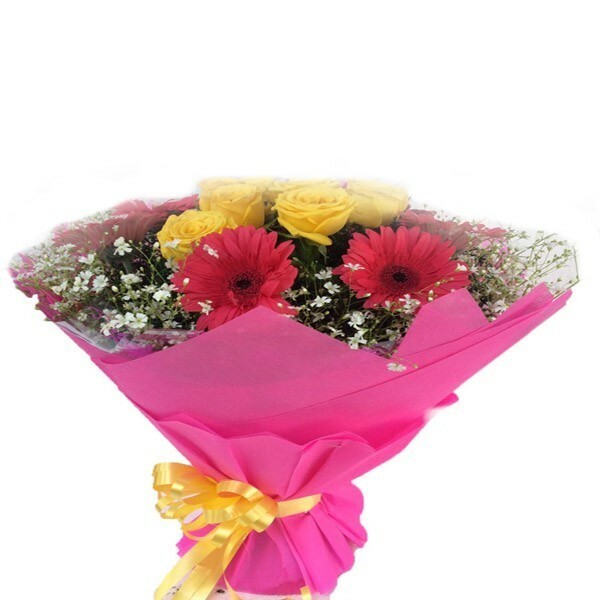 Send this lovely arrangement of pink Lillies ,pink carnations white daisies designing arrangement with unique creativity and fillers to your loved ones and surprise them through this unique flower arrangement on any of the occasion through DP Saini Florist. 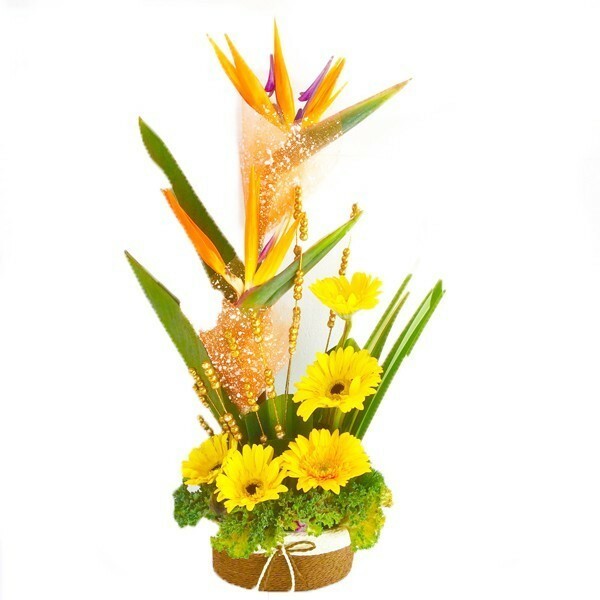 Send this lovely arrangement of bird of paradise yellow Gerbra in a basket with fillers and decorated stuff to your loved ones and surprise them through this beautiful gift. 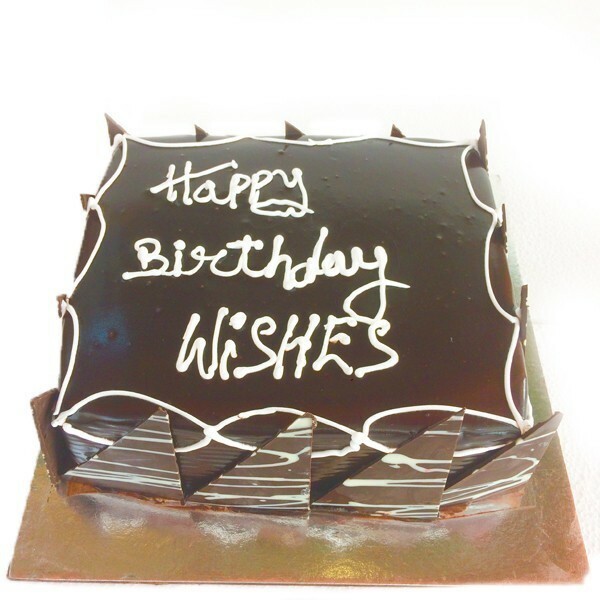 Send this nice looking delicious and mouth watering chocolate cake nicely designed and decorated to your loved ones and surprise them through this unique gift through Dp Saini Florist anywhere in Faridabad.Quality and taste is guaranteed in the cakes and we always try to make the best quality and taste so you will be fully satisfy with our services. 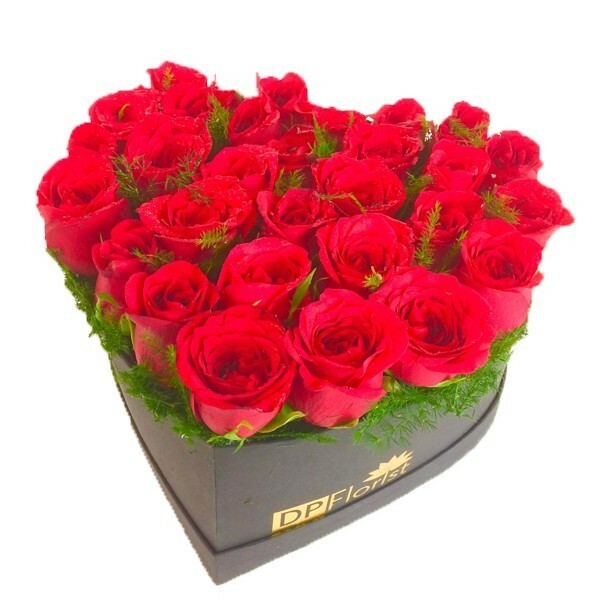 Send this beautiful arrangement of red roses in black heart box nicely designed and decorated with fillers to your loved ones and surprise them through this unique gift of flowers through Dpsaini Florist any where in Faridabad. 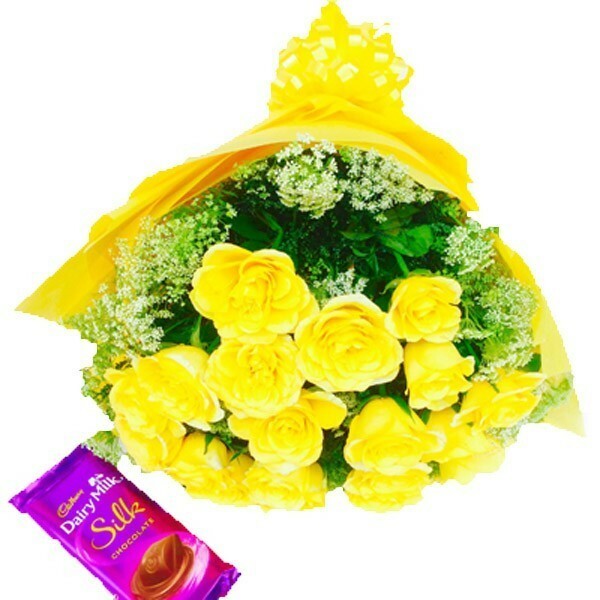 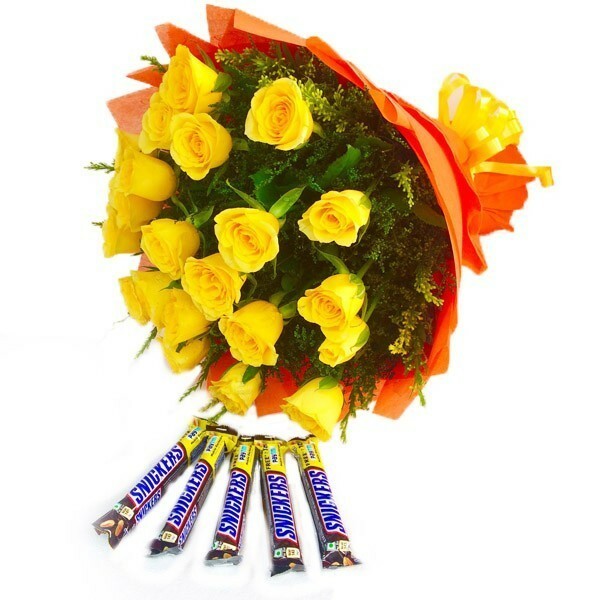 Let your loved ones know about your emotions for them by this lovely 12 yellow roses bunch creatively wrappes with yellow papar and small dairy milk silk Chocolate. 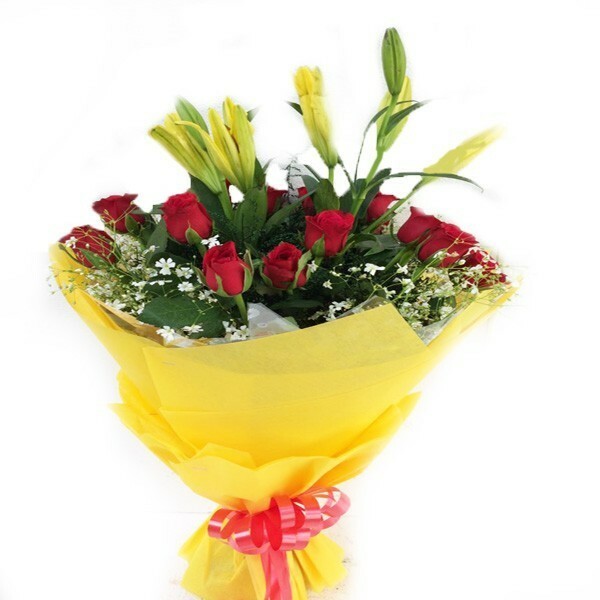 Send this nice bunch of 15 red roses and 2 yellow asiatic lillies in yellow paper and red ribbon pack having green fillers using some nice stuf to your loved ones same day or midnight,surprise him her through DP Saini florist. 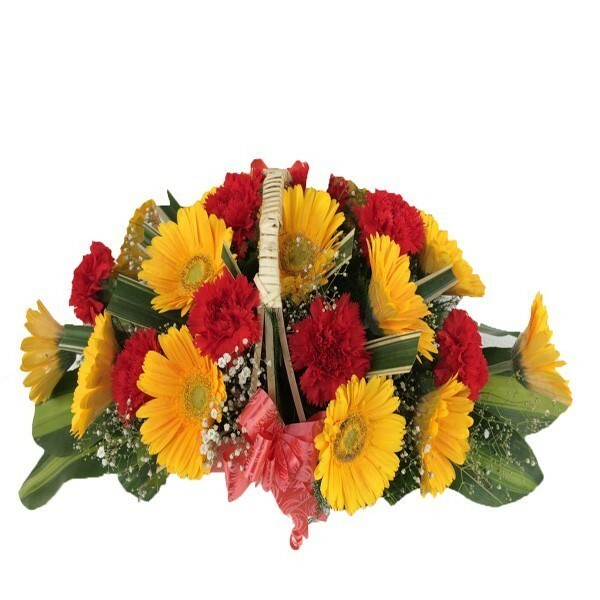 Send this nice arrangement of yellow gerbras and red carnation handle basket in boat shape design with having green fillers using some nice stuf to your loved ones same day or midnight,surprise him her through DP Saini florist. 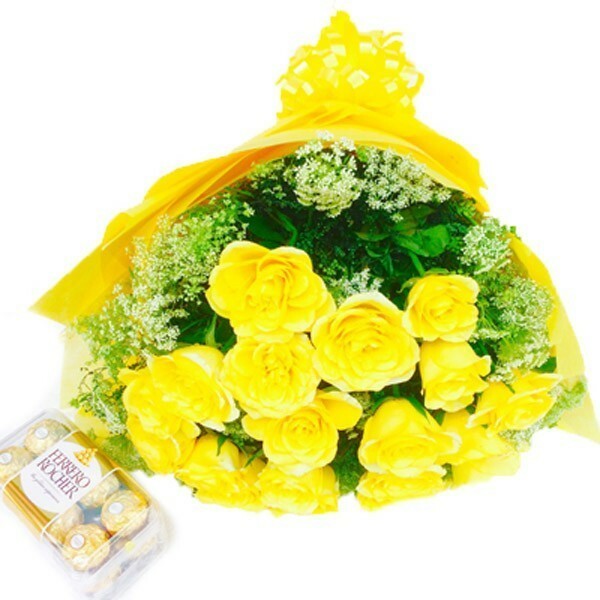 Send this nice bunch of 6 yellow roses and 9 pink gerbras with pink paper packing and yellow ribbon having green fillers using some nice stuf to your loved ones same day or midnight,surprise him her through DP Saini florist. 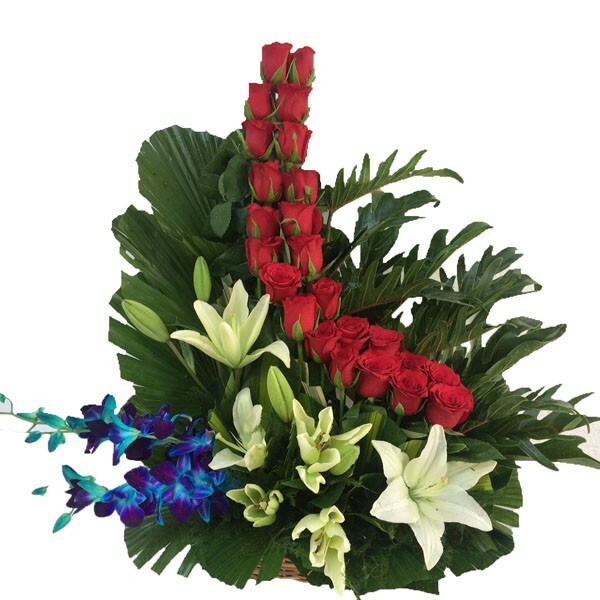 Send this nice arrangement of red roses,white lillies,blue orchids in basket having green fillers using some nice stuf to your loved ones same day or midnight,surprise him her through DP Saini florist.